H2USA is a public-private partnership to promote the commercial introduction and widespread adoption of hydrogen fueled fuel cell electric vehicles across America. 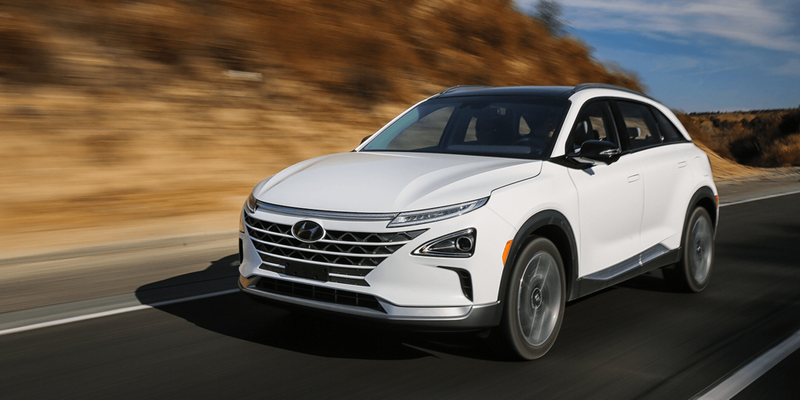 H2USA’s mission is to address hurdles to establishing hydrogen fueling infrastructure, enabling the large scale adoption of fuel cell electric vehicles. The United States is facing serious and growing challenges involving petroleum supply and cost, as well as national and economic security and energy-related greenhouse gas emissions. A significant part of the solution to these challenges will be continued development of domestic energy and fuels, including natural gas and renewables. The transportation sector provides an opportunity to greatly reduce petroleum consumption since it accounts for more than two-thirds of America’s oil use. For decades, auto manufacturers have been investing in a wide range of advanced technologies to reduce fuel consumption and lower greenhouse gas emissions. Hydrogen-powered fuel cell vehicles (FCVs) have been identified as one technology and fuel combination that offers tremendous promise in a portfolio of technologies required for a sustainable, clean energy future. Establishing necessary hydrogen infrastructure and leveraging multiple energy sources.